August has arrived and so with it the pleasant season that’s not blazing hot or extreme cold. With kids having holidays, August is the perfect month for holidays. 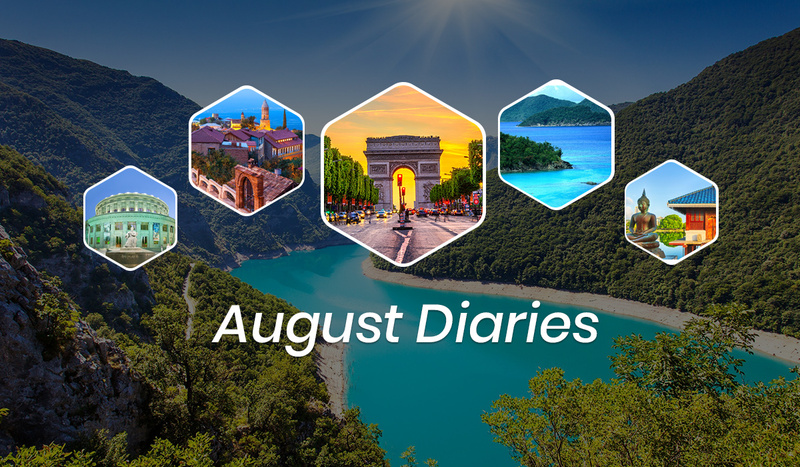 If you’re wondering what destinations to travel for August Holidays, set aside your worries and scroll down, for the mission is to help you zero in on the perfect destination. All you have to do is, choose your escape, and book the flight ticket and make your hotel reservation. Cosmopolitan Baku has a bit of everything – food, fun, adventure, and much more. 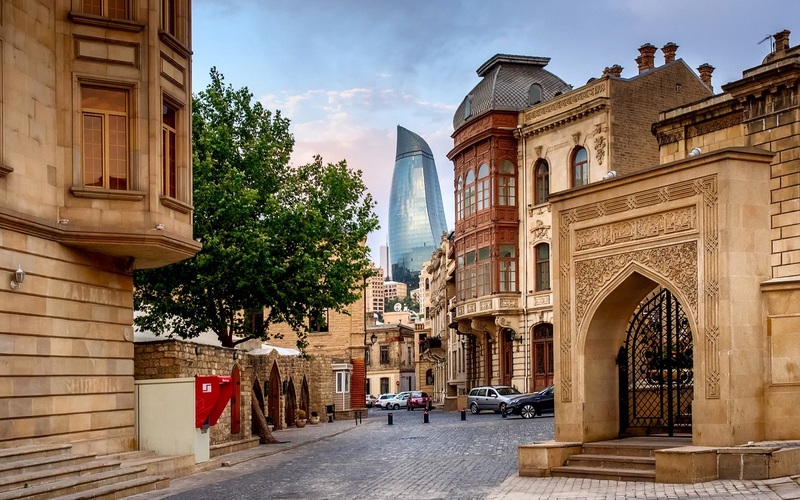 This Eid holiday in August discover the old, the new and everything in between in Baku and be inspired about the local Azerbaijan culture, tradition, and cuisine along the way. 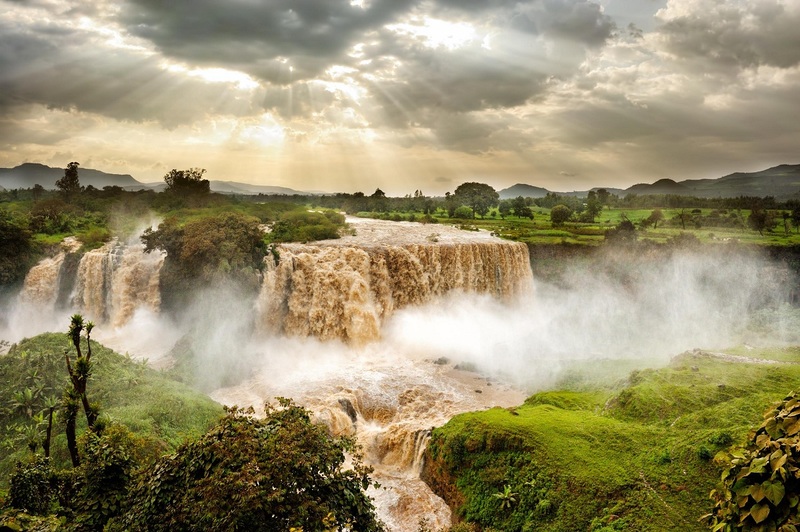 These Eid Holidays discover the rich history and diversity of Addis Ababa, the birthplace of coffee. Located at the base of the Entoto Mountains, the city has an eclectic mix of new and old and the perfect place . 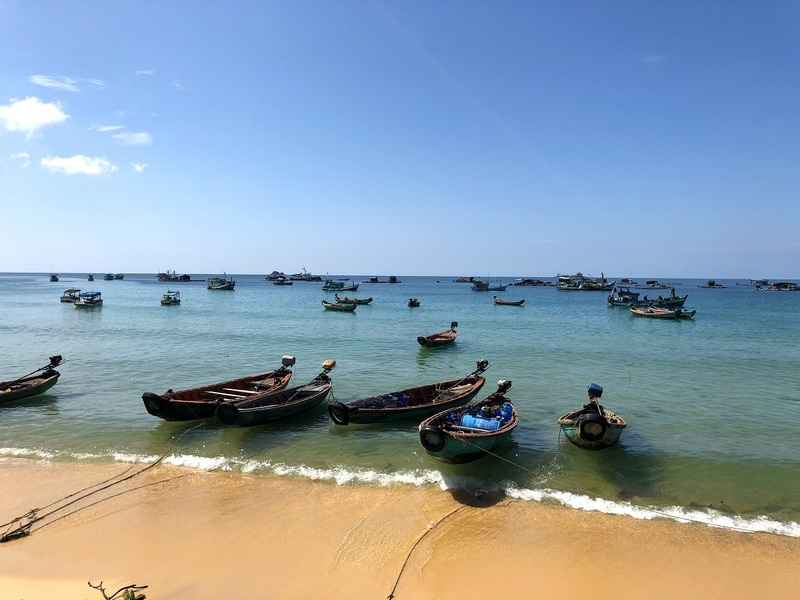 Phu Quoc (pronounced “foo kwok”) is a remote, not so crowded Vietnamese island located just off the coast of Cambodia. It is one of South-east Asia’s best-kept secrets for an August Holiday. 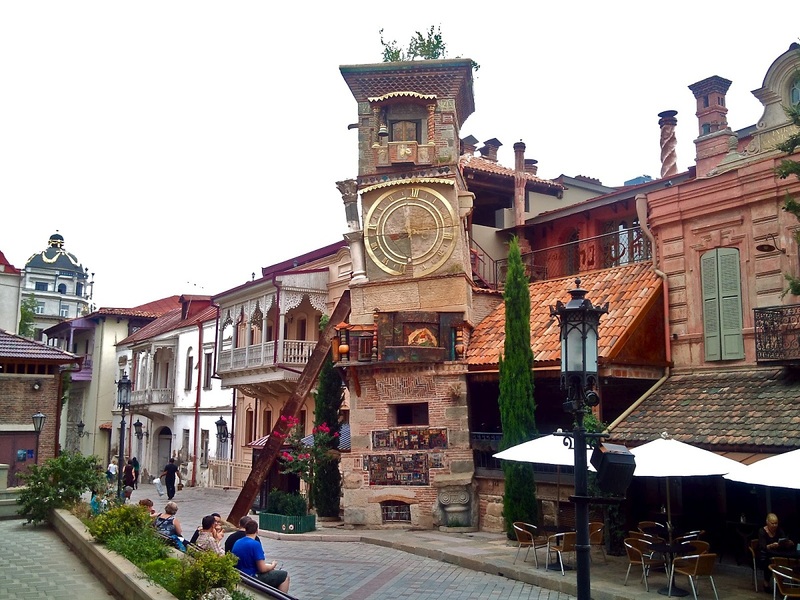 Nestled in a valley between the North and South Caucasus Mountain ranges, Tbilisi is a fascinating old town in Georgia. The postcard like town is full of narrow streets, exquisite carved wooden balconies, and sulphur bath houses. 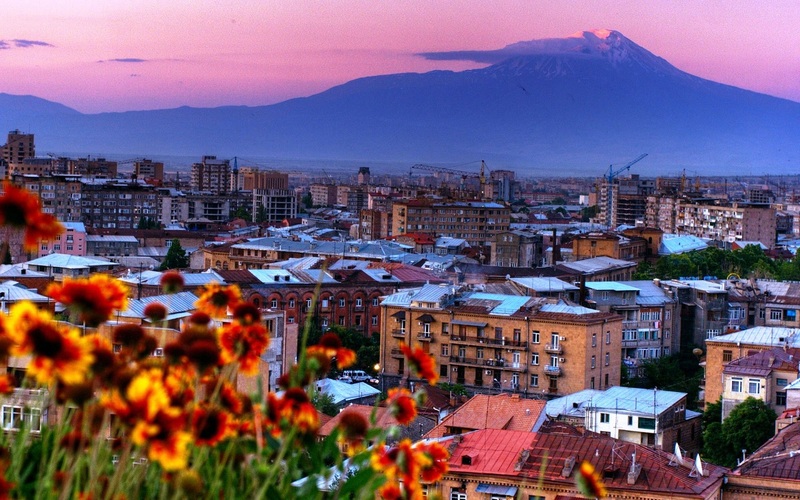 Ancient monuments, acclaimed modern architecture, holy pilgrim sites, bustling shopping and eat street markets and a warm hospitality awaits you in amazing Yerevan. Colombo is vibrant and colorful for an awesome August holiday. The capital of Sri Lanka mixes colonial heritage with cosmopolitan flair. There’s modern art galleries amongst historic architecture to explore. 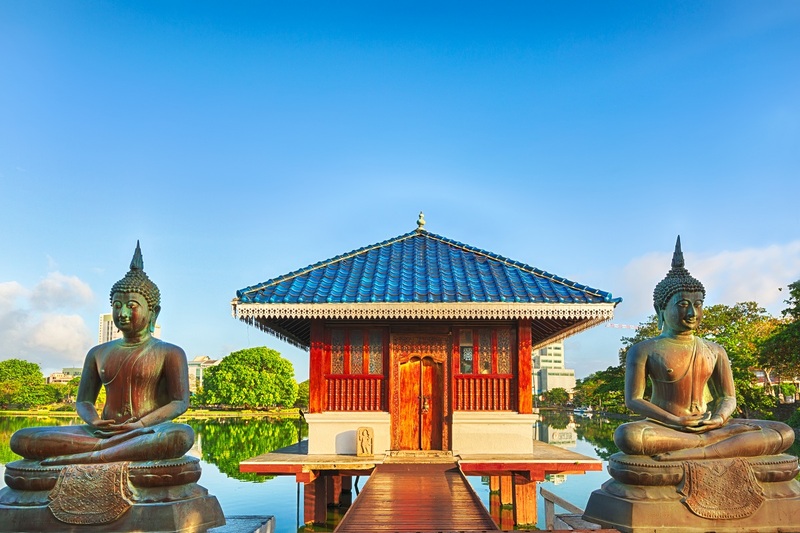 Urban jungles, beach resorts, and secluded islands – take your pick in Colombo. 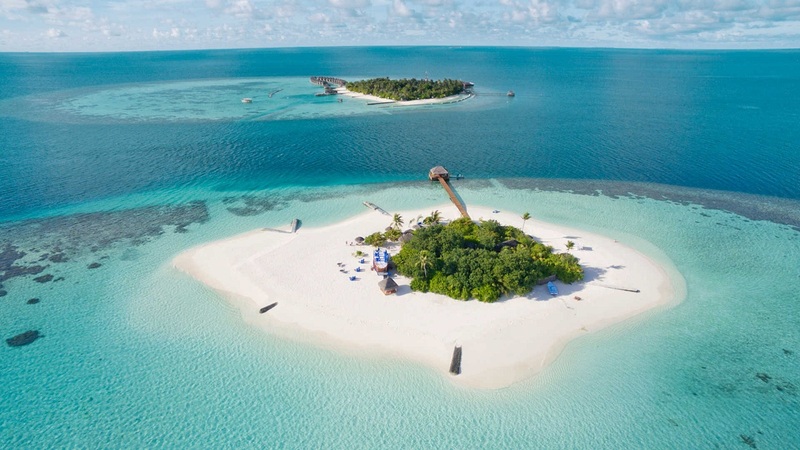 Male is the most popular vacation destination considering its rich culture, exotic culinary experiences, vast array of luxury resort experiences, and adventure sports ranging from paragliding to diving. 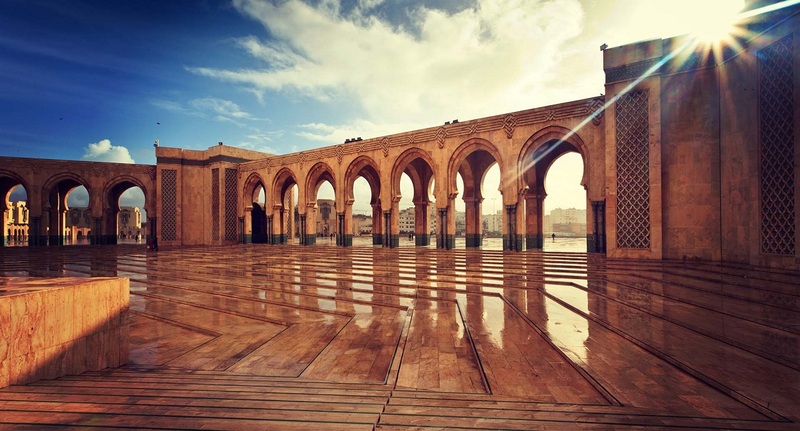 Casablanca – the name reminds of the iconic 1942 film mostly but one visit to the same name Moroccan city would amaze you for sure just like the movie. Casa as the locals call it offers an interesting amalgam of places to see and things to do. Ancient monuments and old city fuse with contemporary areas. The Corniche area of the city really comes to life at night. 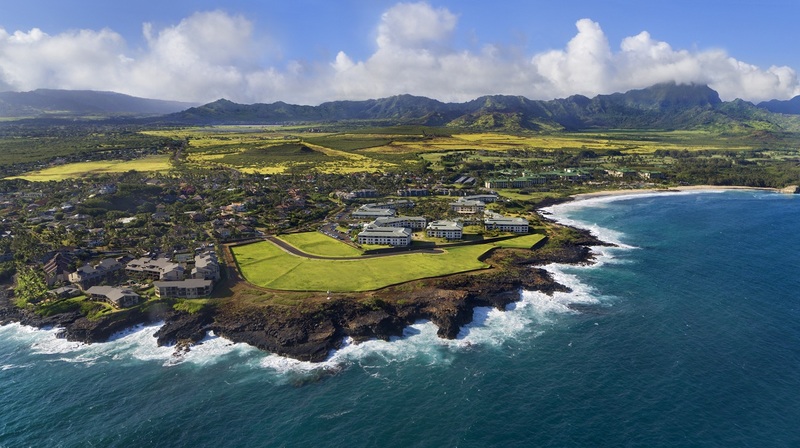 Kauai is Hawaii’s ultimate tropical paradise and is home to amazing natural wonders, from the vibrantly colorful Waimea Canyon to the velvety green cliffs of Napali Coast. Spots like the North Shore’s Hanalei Bay with the turquoise clear water is perfect for simply relaxing during your August Holiday. The capital city of France is one of the most visited cities on the planet. The French capital is a wonder and home to many iconic landmarks, from the Eiffel Tower to Notre Dame and the Champs-Elysées. Not looking for August Holidays? Stay tuned, our September list would be out soon. You can also plan your holidays as per our holiday guide for April, May, June, and July in 2019. You can check this below video: https://youtu.be/T_zzQ9TGoGc. If still not understood, request you to give your contact details, our support would get in touch with you. Have a happy journey ahead.